Today, I have a fun new box to introduce to you all. This is The Color Box. It will be a quarterly box that focus on a different color with each release. It will have 1 maker and 3 bloggers that are consistent, and 4 makers and 2 bloggers will be guests. Each blogger is paired with a maker, and each pairing will create a polish for the box. Fun idea right? Well, keep reading to find out more! 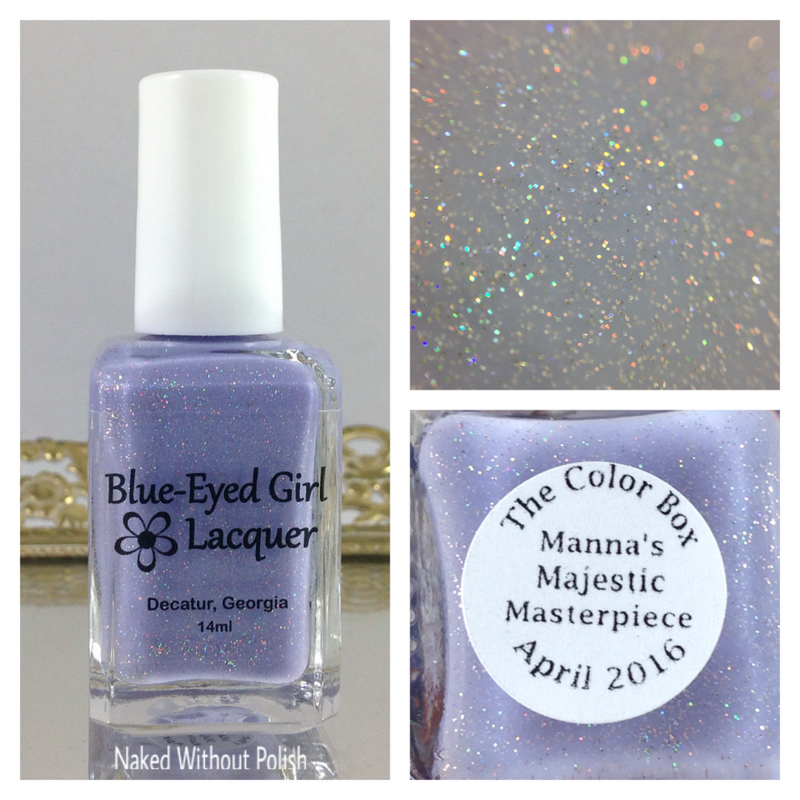 The regular maker is Blue-Eyed Girl Lacquer, and the regular bloggers are Manna's Manis, XOXO, Jen, and Amanda Loves Polish. The first box was quickly decided to be a Purple All the Things Box. I mean, really...who would say no to a box full of purple polishes?! You'd be crazy to! 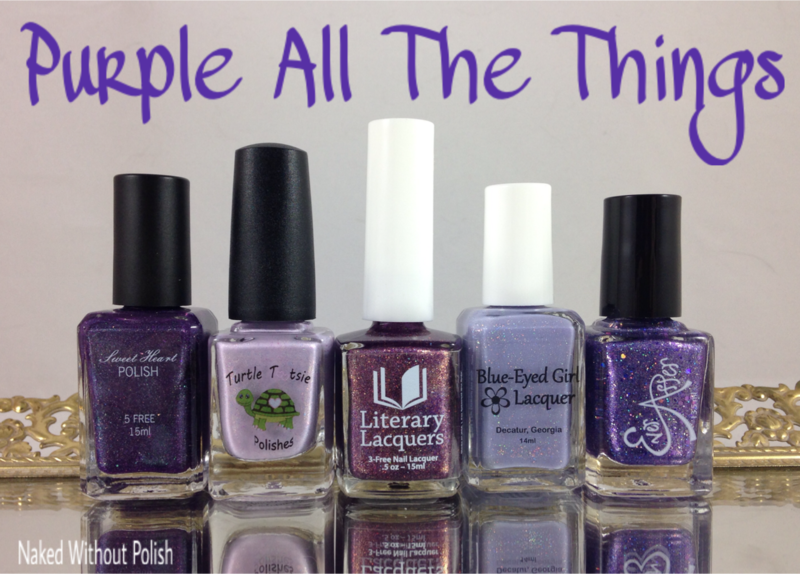 The guest makers chosen for this box are Ever After Polish, Literary Lacquer, Sweet Heart Polish, and Turtle Tootsie Polish. The guest bloggers for the introductory box are Naked Without Polish (Hey! That's me!) and Addicted to Polish. Some ladies had inspiration pics and some just went on a vision (I like to be difficult). Either way, I think we all had a lot of fun with this! I was paired with Ever After Polish. Together, we created Vivid Violet Voyage. 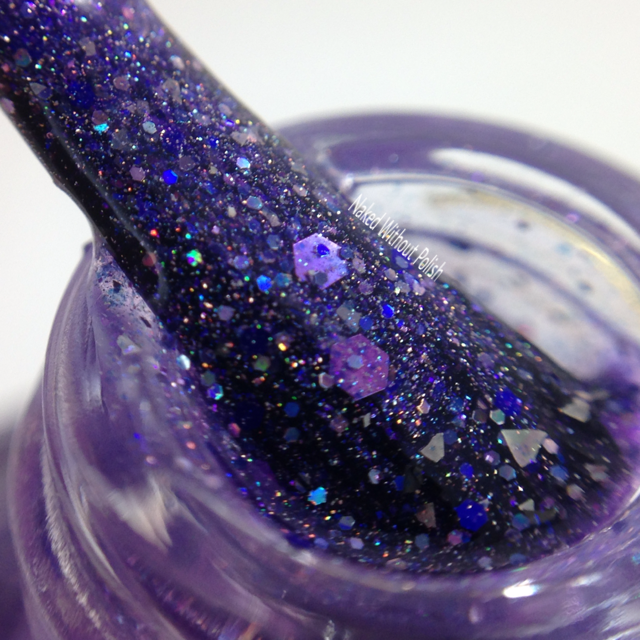 Vivid Violet Voyage is a violet jelly base filled with linear holo, purple holo and metallic glitter in multiple sizes, royal blue glitter, and silver shards. Shown is three coats of Vivid Violet Voyage with top coat. 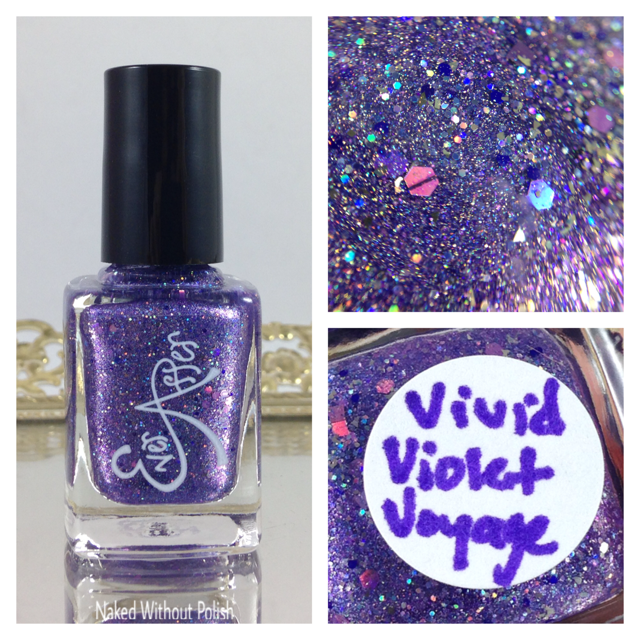 Vivid Violet Voyage came about in a fun way. I don't usually work with inspiration photos. I'll get some vision in my head, then try to figure out how to explain it as best possible to the maker. 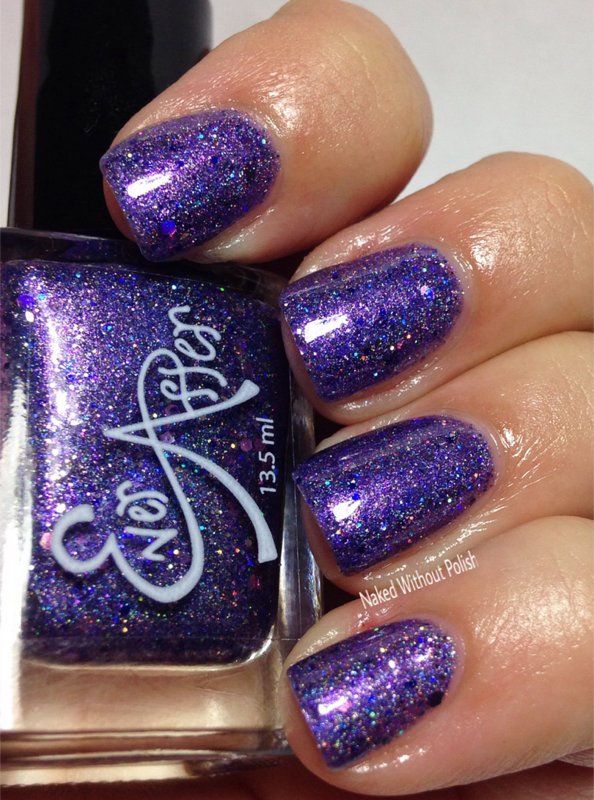 Rachel, the fantastic lady behind Ever After Polish, wasn't 100% comfortable using the amount of glitter I wanted in it. It's no secret...I love glitter!! She created a couple different versions.I really liked 2 of them, but knew something was missing from each. I asked if she could mix the 2 together and see what that looked like. Turned out she loved it, and so did I! Now, we have this lovely purple beauty and I couldn't be happier! Rachel did an amazing job! 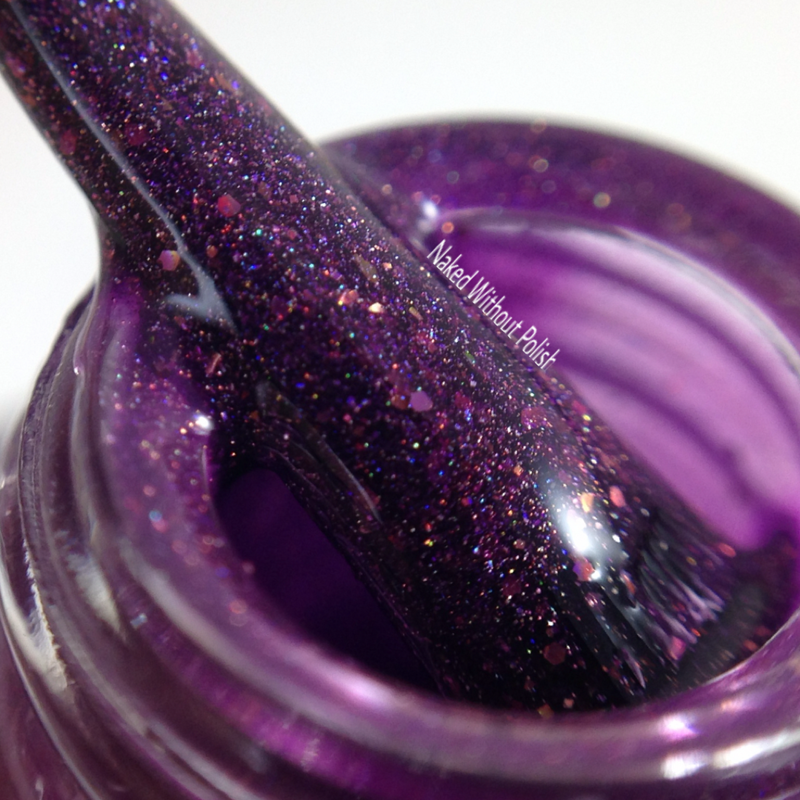 Despite all the glitter in it, Vivid Violet Voyage has a smooth application. It is a jelly, and a bit sheer, so 3 coats is necessary for full opacity. Amanda Loves Polish was paired with Turtle Tootsie Polish. 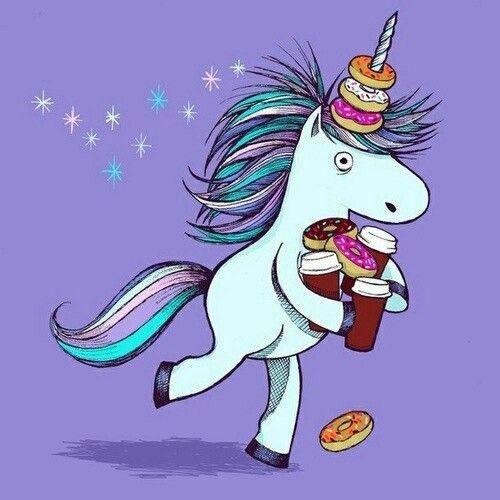 Together, they created Amanda's Unicorn With a Donut Horn. 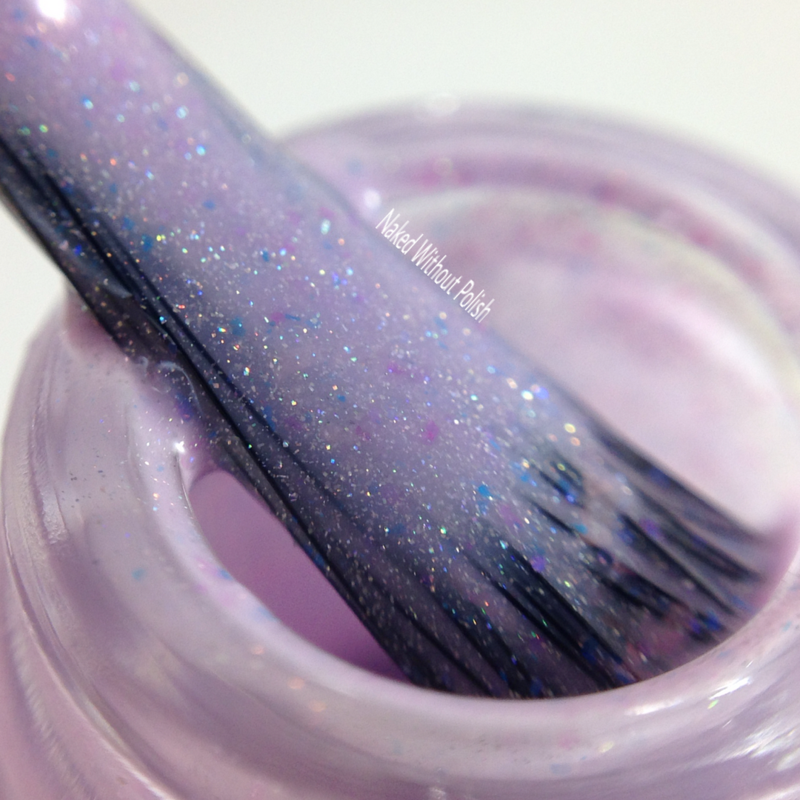 Amanda's Unicorn With a Donut Horn is a soft lavender purple crelly with holographic sparkle, and magenta and blue micro flecks. Shown is two coats of Amanda's Unicorn With a Donut Horn with top coat. 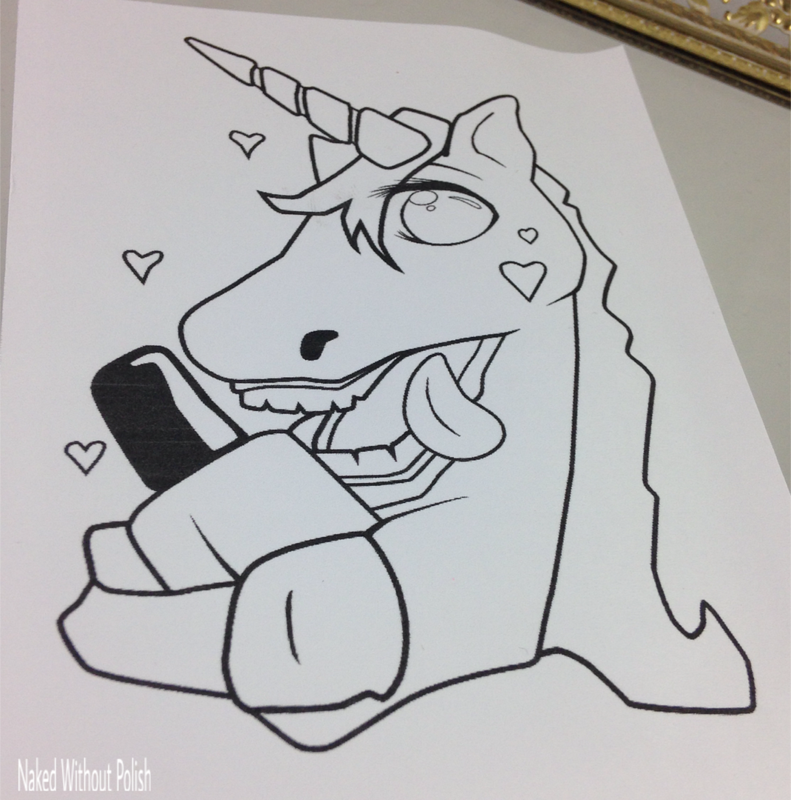 Amanda's Unicorn With a Donut Horn was one of my favorites from the group. At first I wasn't sure about it, but once I got it on I was mesmerized. As you can tell from the name, it was inspired by the above photo. These two did a lovely job turned it into a polish. 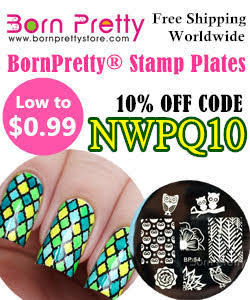 It has a smooth application and only needed 2 coats to reach full opacity. 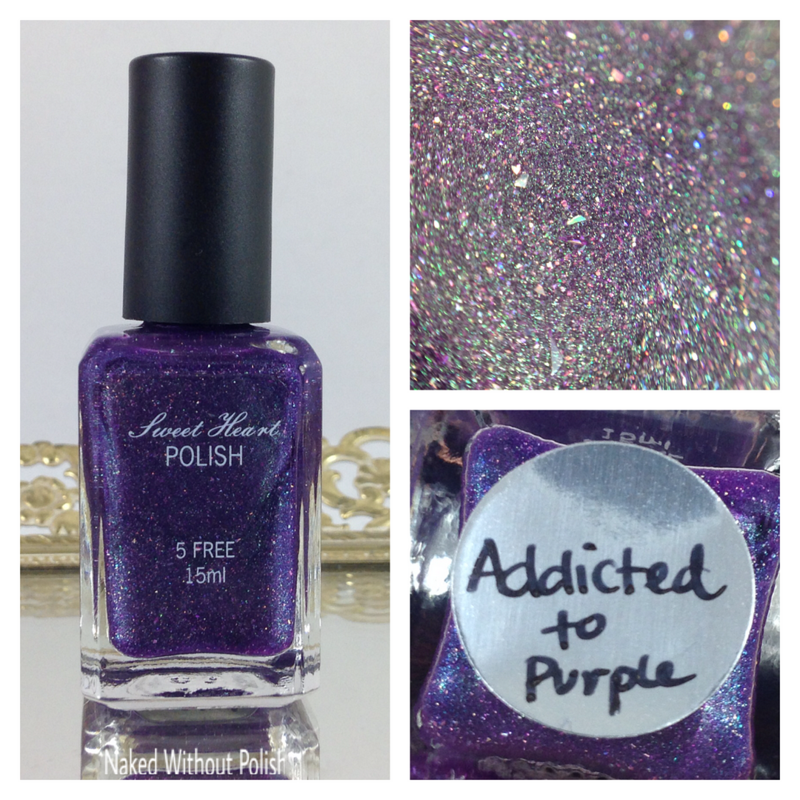 Addicted to Polish was paired with Sweet Heart Polish. Together, they created Addicted to Purple. 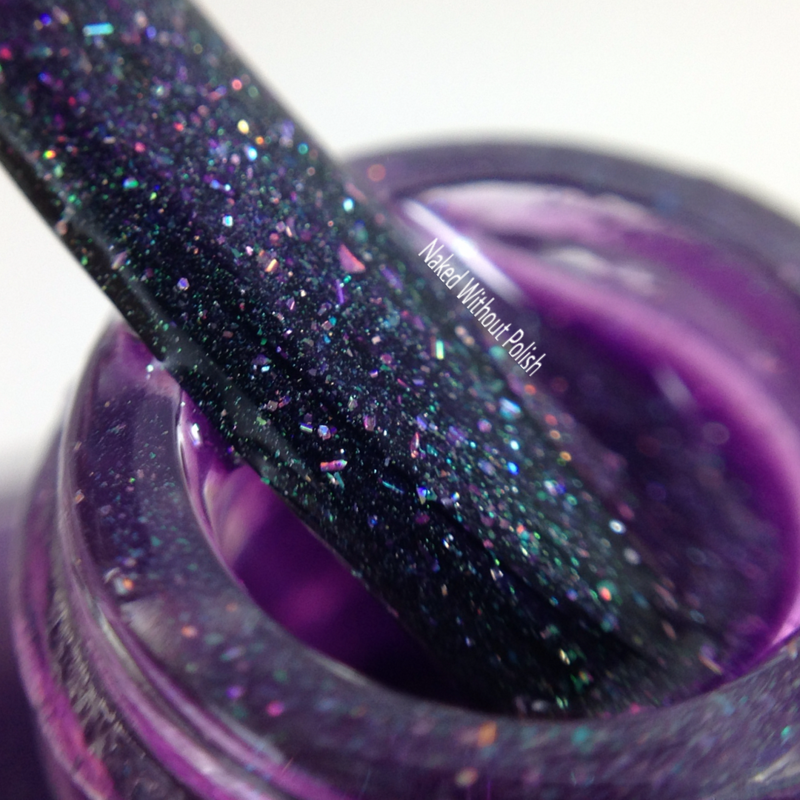 Addicted to Purple is an eggplant purple jelly with scattered holo, silver holo micro shards, purple glitter, UCC micro flakes, and a silvery blue shimmer. Shown is two coats of Addicted to Purple with top coat. Addicted to Purple is such a fun shade. I fell in love with the shimmer that was so darn hard to capture. 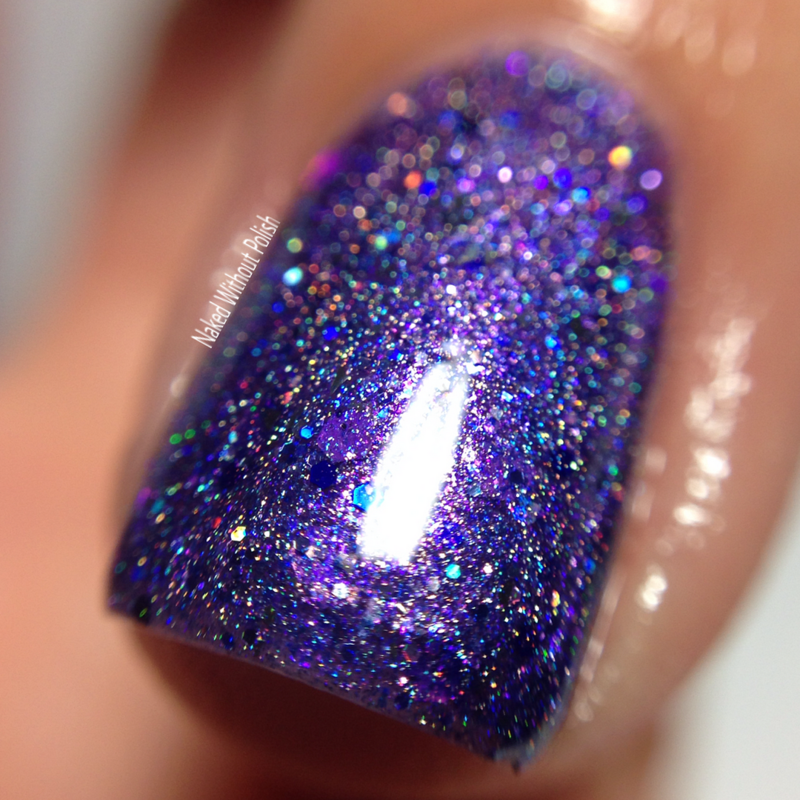 The picture above was one of the many pictures they used to create this polish. I thought it was a fantastic representation of the many they had to work with. It only took two coats to reach full opacity, but I kinda wish I would have added a 3rd for more of that shimmer. 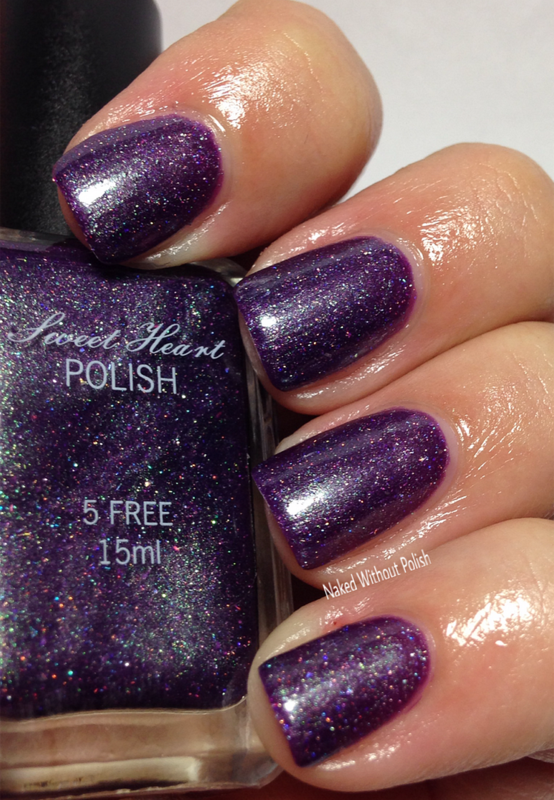 It had the same gorgeous application and formula that you can always expect from Sweet Heart Polish. 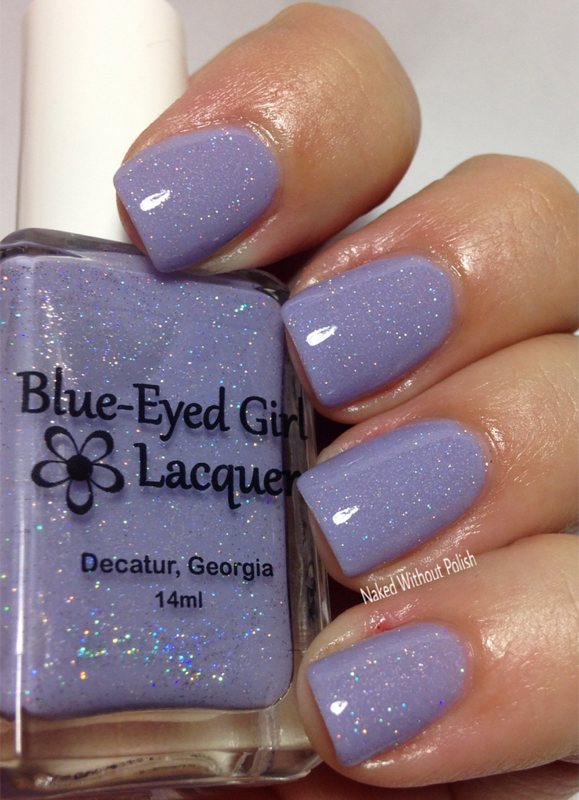 Manna's Manis was paired with Blue-Eyed Girl Lacquer. Together, they created Manna's Majestic Masterpiece. 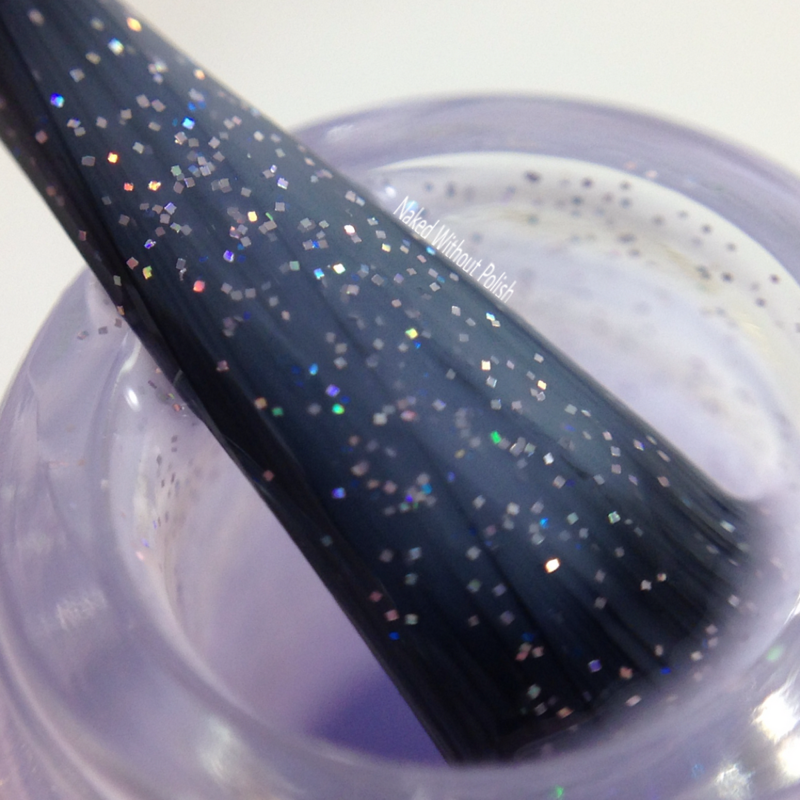 Manna's Majestic Masterpiece is a soft, lilac crelly with blue-purple iridescent micro glitter, and silver holo micro glitter. Shown is three coats of Manna's Majestic Masterpiece with top coat. 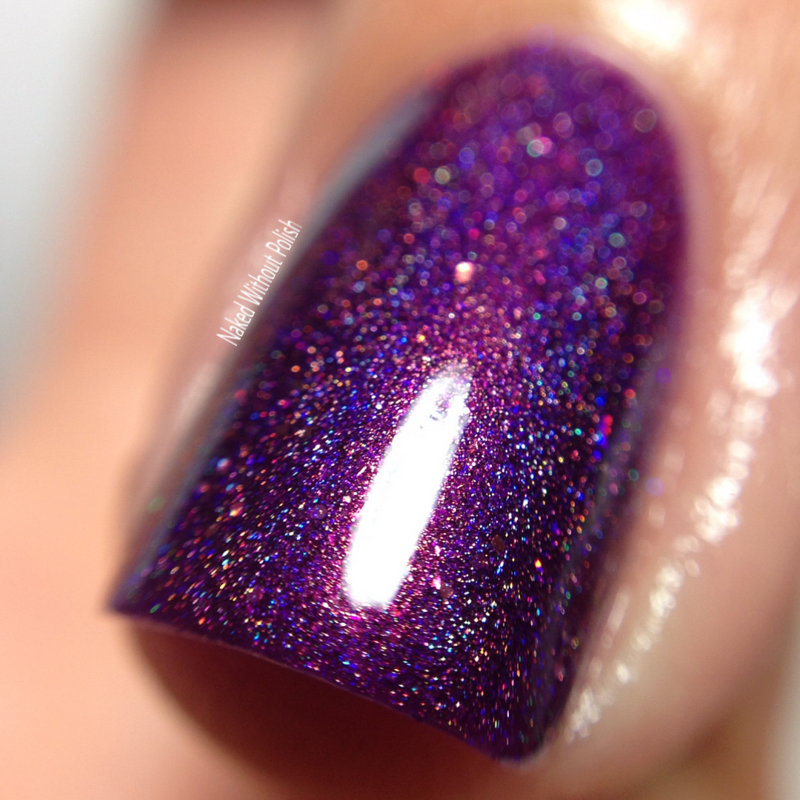 Manna's Majestic Masterpiece is the epitome of a go to polish for me. It is clean and simple and not overwhelming. It was inspired by the above photo. If you know Manna, then you know that it suits her to a T. They did a beautiful job with this. Great application and formula. I did thin coats to ensure a good dry time, so 3 coats was needed. It doesn't end up thick or difficult to work with. 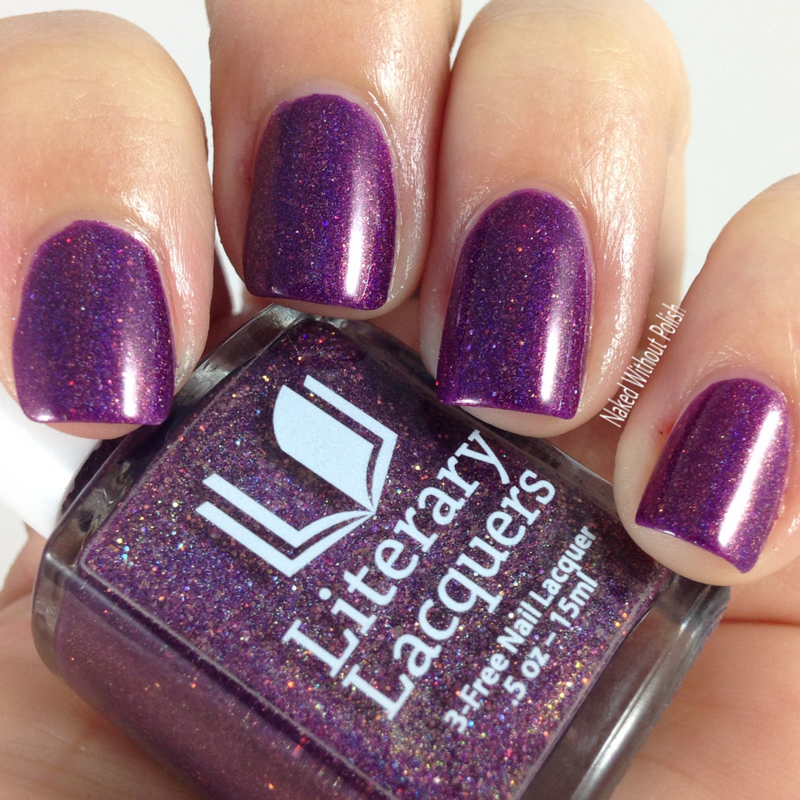 XOXO, Jen was paired with Literary Lacquer. Together, they created Soul Within Me Burning. 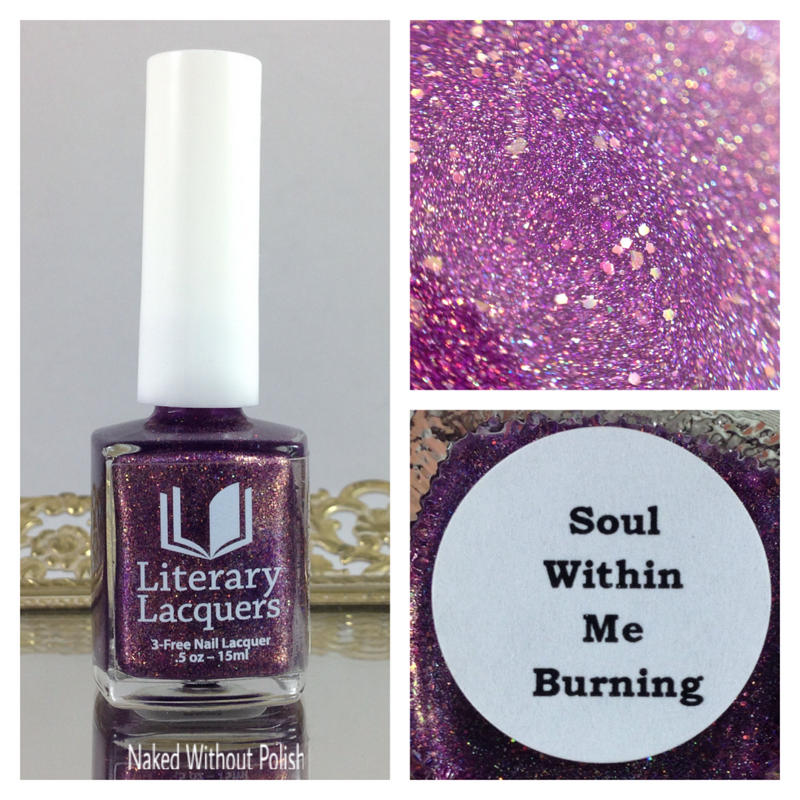 Soul Within Me Burning is a unique shade of purple in what I am going to call "mixed berry" with linear holo, glitter in a couple shades of purple, and a beautiful hidden pink shimmer. Shown is two coats of Soul Within Me Burning with top coat. Soul Within Me Burning is so rich and vampy, but incredibly playful at the same time. 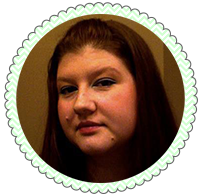 I couldn't get the collage she put together to show up, so I attached the link to it above. 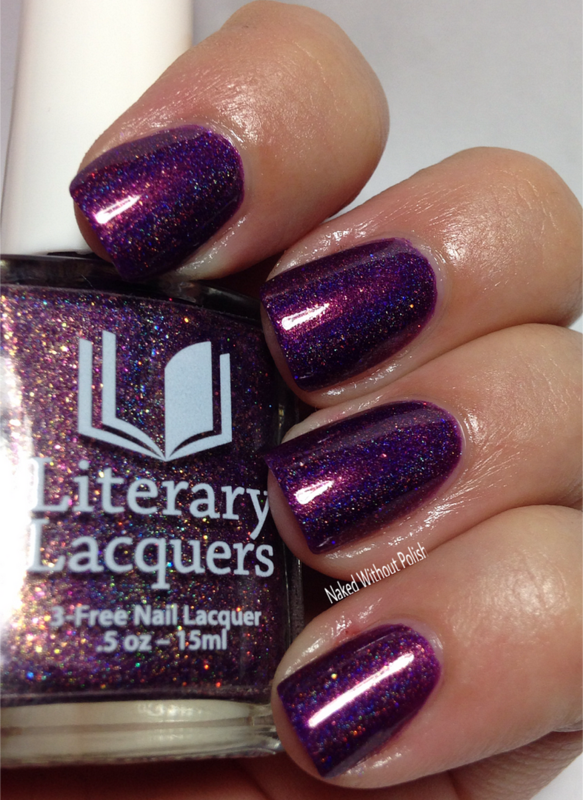 This was my first experience with Literary Lacquer and it was an excellent first impression. Beautiful formula, great application, zero issues. These two worked well together, and it shows in their finished product. The Purple All the Things edition of The Color Box will be available to pre-order on April 15th for $45 plus shipping at http://thecolorbox.bigcartel.com/. The last day to preorder the Purple All the Things Box will be April 22nd. The first 25 people to pre-order will also get this adorable coloring page that Manna's husband created for the box. 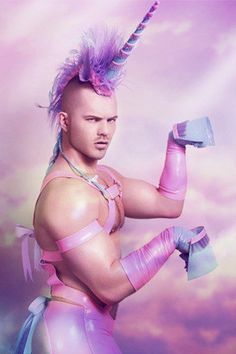 They are calling this majestic beauty the Craycorn. Such a fun addition to this already beautiful box. Those of you that get a coloring page, make sure you share your finished products so we can see! Want a chance to win a box before it is available to pre-order? Click THIS LINK to go to the post where the giveaway is hosted. 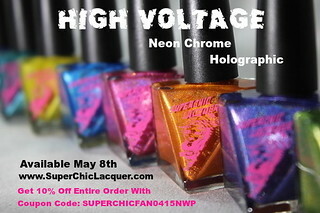 The giveaway ends April 14th, so enter while there is still time! Are you liking the idea of a special color box? Any favorites from this box? What color would you want to see them do in the future?